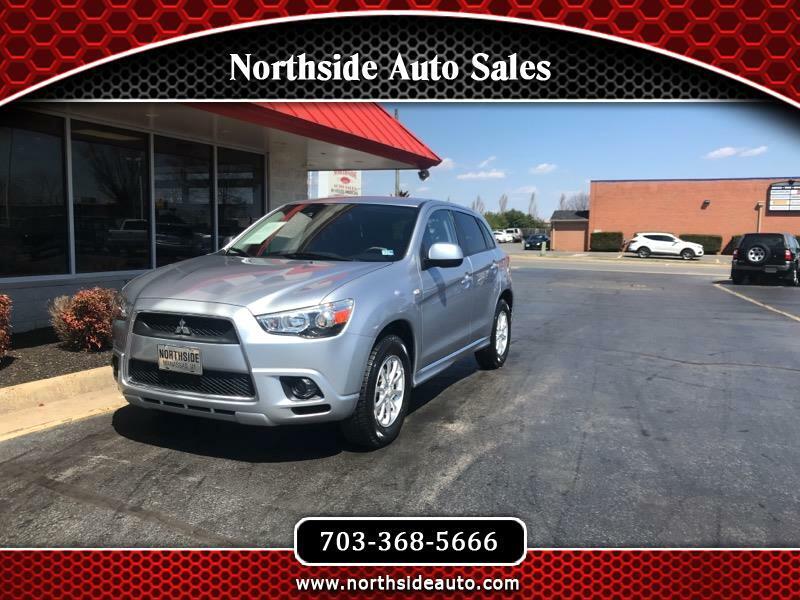 This ''2 OWNER'' Mitsubishi Outlander Sport ES is in Great Condition with Loads of Options and Low Mileage with only 88K! We Specialize in Providing Quality Transportation, Establishing and Re-Establishing your Credit with Our Short Term In-House Financing! We report to Equifax with the Goal of Building your Score! !